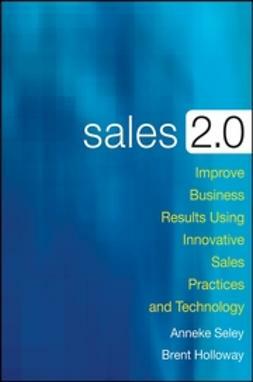 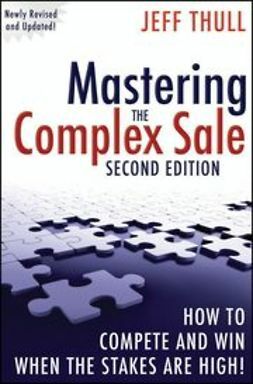 Sales 2.0 explores the emerging Sales 2.0 phenomenon, how it is characterized, why it is imperative for a company’s long-term success, and how anyone can get started with this new approach to generating revenue. 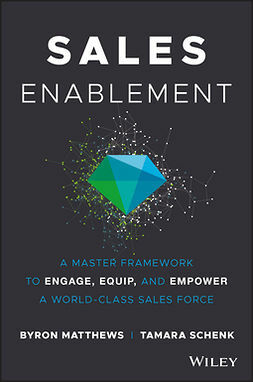 Driven by an explosion of online products and changing customer buying preferences, Sales 2.0 is the marriage of Web 2.0 technologies with innovative sales processes. 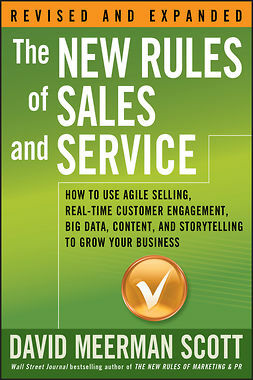 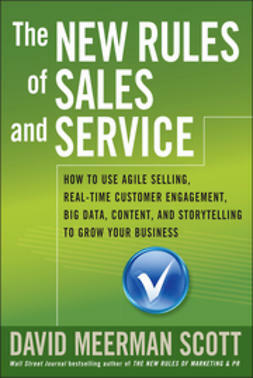 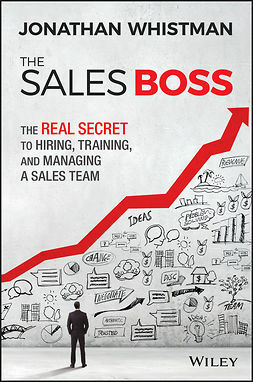 The book shows readers how to redeploy their sales teams for greater bottom-line results and reveals all the differences between Sales 2.0 and traditional selling. 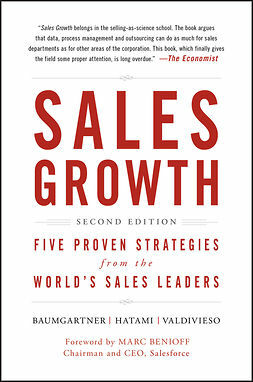 Through real world case studies, readers will learn how industry leaders achieved phenomenal results and a competitive advantage. 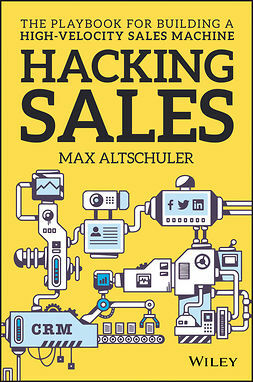 Applicable to sales teams in any industry, Sales 2.0 presents the future of sales today.